For the past decade, Korean cosmetic products have established their spots on the must-buy lists of the visitors. Whether it’s as a gift or for a personal use, the wide variety and the high quality of Korean beauty products won’t let you down. If you’re digging down for something deeper than easily spotted street brands like Etude House or Nature Republic, below is a list of brands you may find appealing. 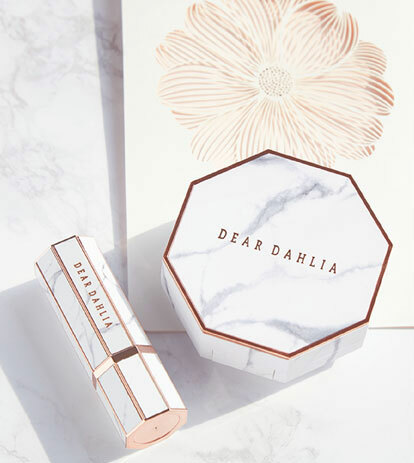 The marble-decorated packaging designs captivate people at first sight, but Dear Dahlia is not just a pretty makeup brand. The brand became popular for using safe and natural ingredients without falling behind the trends. 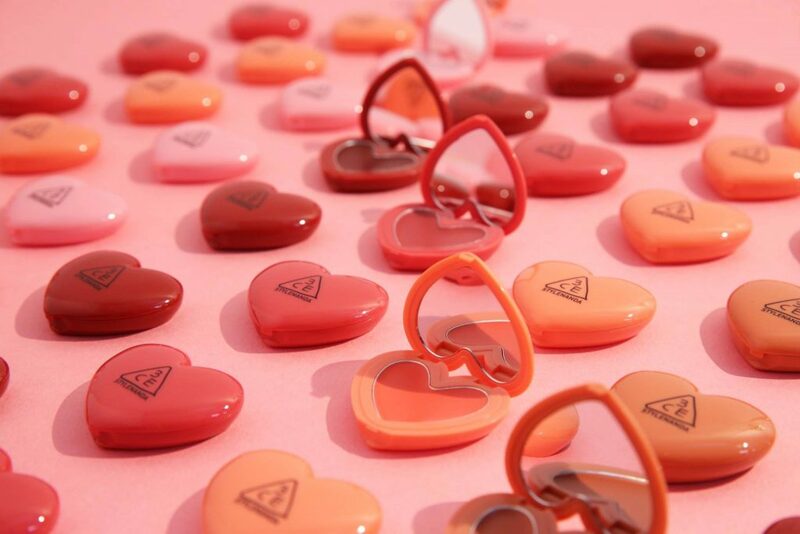 The brand produces a wide variety of products ranging from Cushion Foundation to lipsticks. The most popular product is the octagon-shaped mini palette comprising two shades of eye shadow and a blusher. Dear Dahlia’s products are available online or at Chicor, which is Korea’s Sephora-like beauty store. 3CE, originally launched by online clothing brand Style Nanda, has now become an established cosmetic brand known globally. Recently, the brand called attention as it sold to French personal care brand L’Oreal. The young, trend-leading brand is a must-visit if you’re looking for quality eyeshadows and lip colors. The brand occasionally makes collaborations with renowned brands, such as Maison Kitsune, which would make a great gift. If you’re looking for skincare products rather than makeup, take a look at FFLOW. 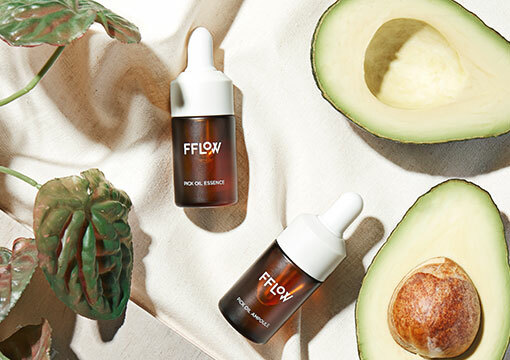 FFLOW is a skincare brand launched by a group of beauty magazine editors. Based on accumulated data and years-long analysis, the brand created products for different concerns and skin types. Its “Oilsoo Calming Skin” is one of the hottest products among Korean beauty YouTubers. Reviews say that the product is good for any skin type. Despite its limited number of products, Tamburins make highly giftable products. Tamburins’ products lineup is limited to toner, facial cream, hand cream, and perfume. However, if you take a look at their products and the way they present them, you would agree that they make perfect gifts. Tamburins’ latest release, which a perfumed cream contained in a tube, is my personal recommendation. Bbia is a cosmetic brand well known to Koreans, but not as much to others. Due to its sales method, Bbia’s products were available online only for a long time, which decreased the accessibility of the products. However, as they are made available at local pharmacy store chain LOHB’s, you can now find its products more easily. If you’re interested in makeup and makeup products, you would probably know that slightest difference in shades makes a big difference on the face. Bbia seems to be aware of that too, as its products come as a set of similar colors from the same shade category.